Home Cancer Have You Heard The One About Hemp Seeds Causing Cancer Yet? Have You Heard The One About Hemp Seeds Causing Cancer Yet? Bookmark this for your rebuttal against the rigorous propaganda being spread across the internet about hemp seeds, the vegan diet, and vegan body builders in particular. 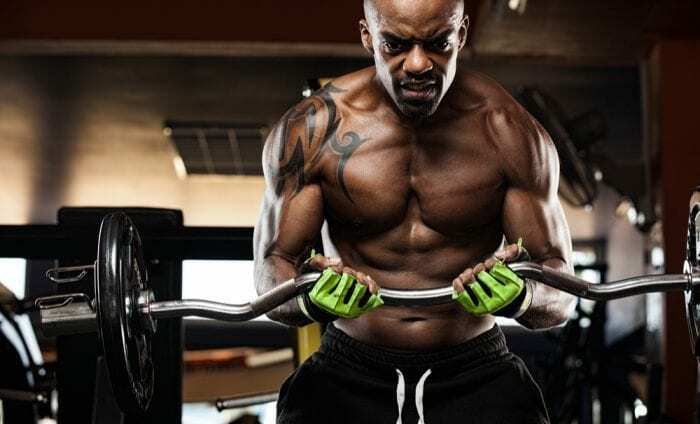 By now vegan bodybuilders and professional athletes have proven that a plant-based diet is a feasible one for building and maintaining muscle mass. Relying on soy, hemp, potato, and other plant sources is a perfectly healthy way to get all the amino acids you need in a healthy diet. The naysayers are quick to point out the issues with plant proteins, and their arguments usually fall into one of the following stereotypes: “soy raises estrogen levels” or “plant protein isn’t a complete protein”. But a new argument has cropped up: “hemp protein causes cancer”. This latest argument against plant-based proteins comes from the Vegetable Police. This is a YouTube channel labeled as a “Health based COMEDY channel. Laugh your way to health!” run by Kasey Stern. His videos tend to walk a fine line between science, comedy, and conspiracy theory. His latest follows a similar pattern: “Hemp Seeds Increase Cancer Risk More Than Meat: Vegan Bodybuilders Beware”. It’s a rambling exploration of the amino acid methionine and its links to cancer. In between the many tangents, Kasey discusses the possibility that hemp (relatively high in methionine) may increase the risk of cancer. The argument is at times hard to follow. 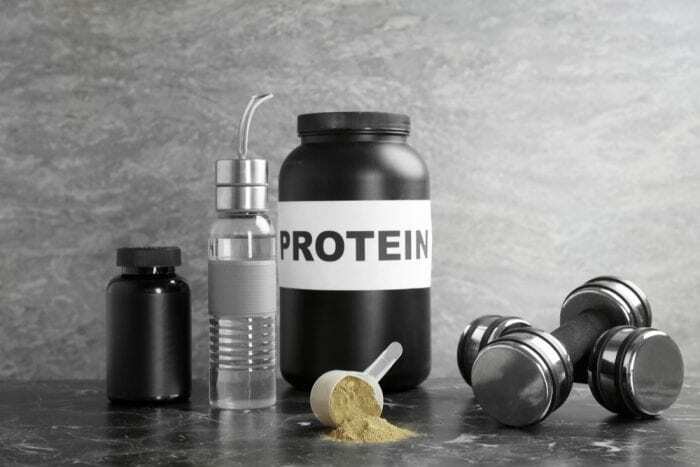 Is hemp protein linked to cancer, and should vegan or vegetarian bodybuilders be concerned about it? Let’s unpack some of his arguments, to find out if anyone should be concerned about cancer and specific amino acids. It first might be helpful to discuss what methionine is, before digging into whether or not it causes cancer. Methionine is one of nine essential amino acids. While the body efficiently produces non-essential amino acids all by itself, the essential variety must come from our diet. Many foods contain a handful of the essential amino acids, but few contain all nine of them, known as a complete protein. Meat and animal products are a conventional method of getting complete proteins, but plant-based diets can also do so through combinations of foods (like beans and rice). Most vegan protein powders contain a variety of protein sources to ensure they provide all nine essential amino acids. Hemp protein is complete (so is soy and quinoa), and this is why it’s so popular as an alternative protein powder. Stern is correct when he says there is an ongoing debate about how much protein people need in their daily diet and even more discussion about how much they need for various levels of physical activity. It’s always worth speaking to a certified nutritionist or physician, to clarify what you need. The internet is a confounding place to explore nutrition and how it applies to your situation. What are the Arguments for Hemp Seeds Being Cancer-Causing? 1. 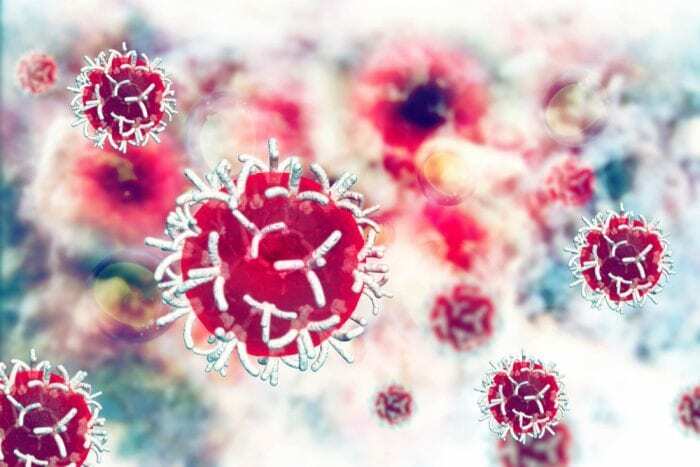 Is methionine linked to cancer? In the lab (which means a petri dish or animal study), the methionine-cancer link is in very early stages of exploration. For example, there is evidence that homocysteine increases heart disease, which is a concern because your body transforms methionine into homocysteine. Some evidence also suggests methionine may increase the risk of certain cancers (like gastric cancer), but these details are limited and experimental in nature. On the flip side, another study suggests that methionine may protect against pancreatic cancer. This is once again very preliminary but, unlike many others, performed on human subjects. The research on the methionine-cancer link is far from conclusive. 2. Is Hemp Too High in Methionine? Let’s compare hemp protein to a more conventional option – beef. Depending on who speak to, hemp protein contains between 0.3 to 1.194 percent methionine. Based on this evaluation, your standard daily serving of hemp protein is 30 grams, which means roughly 0.09 grams to 0.35 grams of methionine. Stern’s estimates that over 6 grams of methionine a day is unhealthy. You would be hard pressed to reach that level from hemp-based protein. Of course, there are other foods which contain this confusing little essential amino acid, including meats. Foods high in protein are also generally high in methionine. This includes red meats, eggs, cheese, dairy, and chicken. 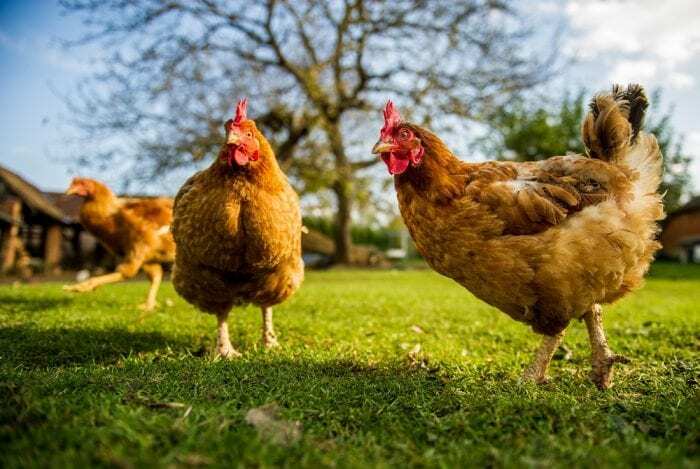 In fact, if you compare chicken to hemp seed based on methionine levels, hemp protein is comparatively low. 3. Are Vegan Bodybuilders Higher Risk of Cancer? Likely not. There are no large scale studies on vegan bodybuilders, let alone studying their risk of cancer. This it tough to conclude either way, but there may be some evidence to the contrary. And this evidence is not just preliminary. The World Health Organization (WHO) recently caused a stir when it released a massive report on the link between red and processed meats and cancer. After years of analysis and robust study, the WHO determined that, “In the case of processed meat, this classification is based on sufficient evidence from epidemiological studies that eating processed meat causes colorectal cancer.” Red meat that is not processed is classified as less dangerous, but the evidence still suggests a link to cancer. So, if we bring this back to vegan bodybuilders, one could easily assume they have a lower risk of cancer because they consume no red or processed meats. The arguments about the dangers of hemp protein for vegan bodybuilders just doesn’t hold up against the literature. The problem with preliminary research is that it generally explores an isolated compound used in excess in a petri dish. It doesn’t transfer to the real world. Humans eat complex foods with hundreds of compounds in unlimited combinations. The compounds all work together, interact in different ways, and build our very complex system of cells. To simplify the ‘dangers’ of hemp just doesn’t begin to cover the complexities of the human body.